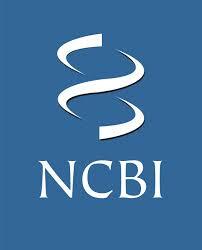 The transcriptomic data obtained after cultivation of N. gaditana B-31 in nitrogen sufficient and nitrogen depleted media are collected in bioproject PRJNA174770 ID: 174770, and you can consult and download them at: http://www.ncbi.nlm.nih.gov/bioproject/174770. Note that the bioproject contains also entries that report details about the biosamples used in the experiments and details about the experiments. Why do the SRX data cannot be blasted using SRA Blast?